5 Minutes Assembly simply clip together. The affordable system that doesn't compromise on strength and quality. Our J RIVET system has unbeatable strength at an incredible price. It is also manufactured to the high quality you have come to expect from one of the UK's leading suppliers. 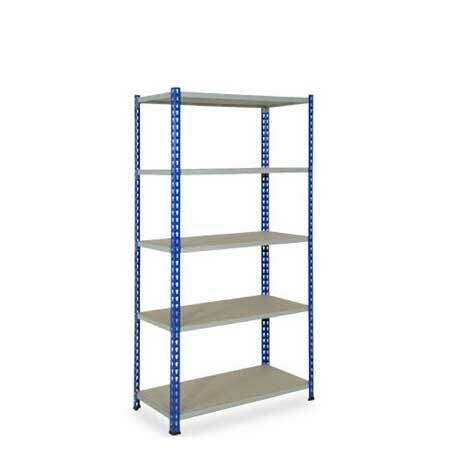 The new shallow J beam profile gives increased storage capacity whilst maintaining excellent strength.